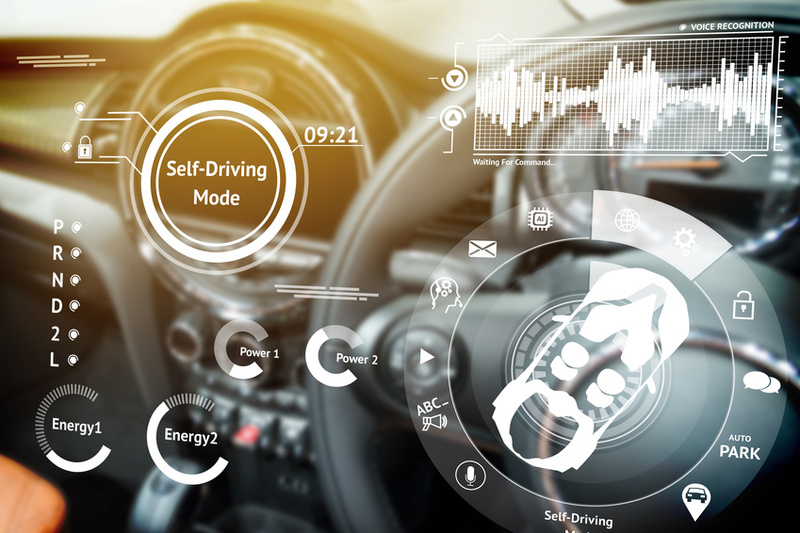 As August arrives and the vernal heat radiates onto the final days of summer, continuous innovations are usurping the sunlight with new horizons on the automotive and tech industries. Catch the latest on auto and tech news in the past few weeks. 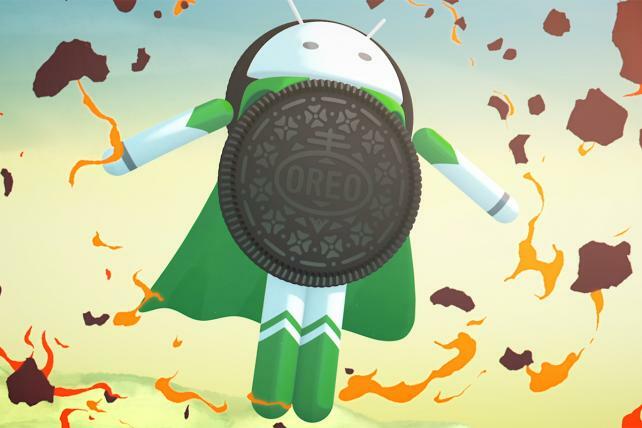 Android sweet on its latest update with Nabisco partnership. 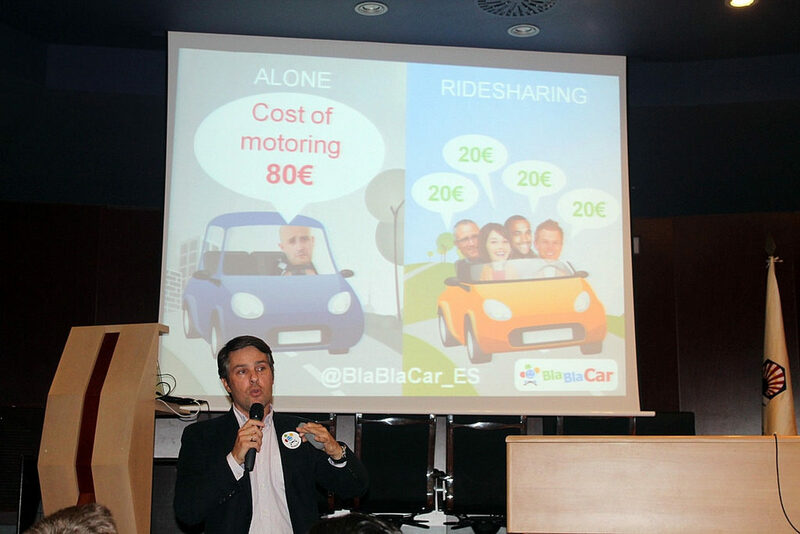 Google ebbs into ridesharing market with new European partnership for long-distance travelers. 3 Key Findings for in-car media landscapes in the US, Western Europe, and China. 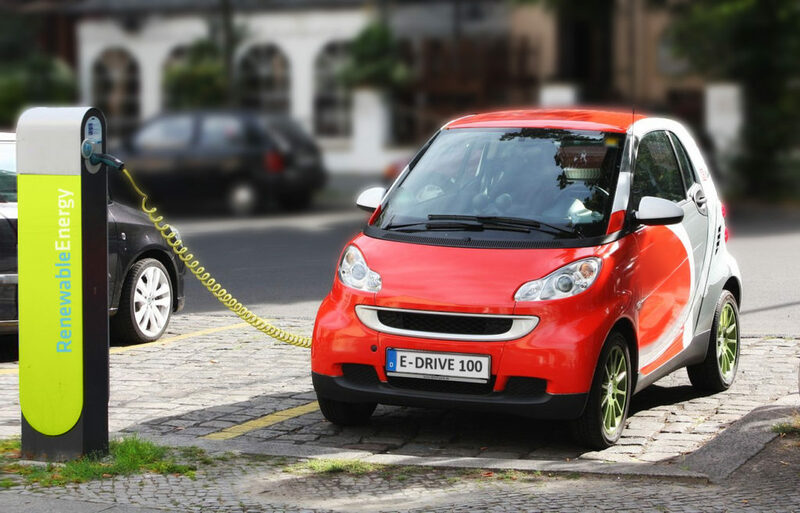 New rebate program for electric car owners in California. 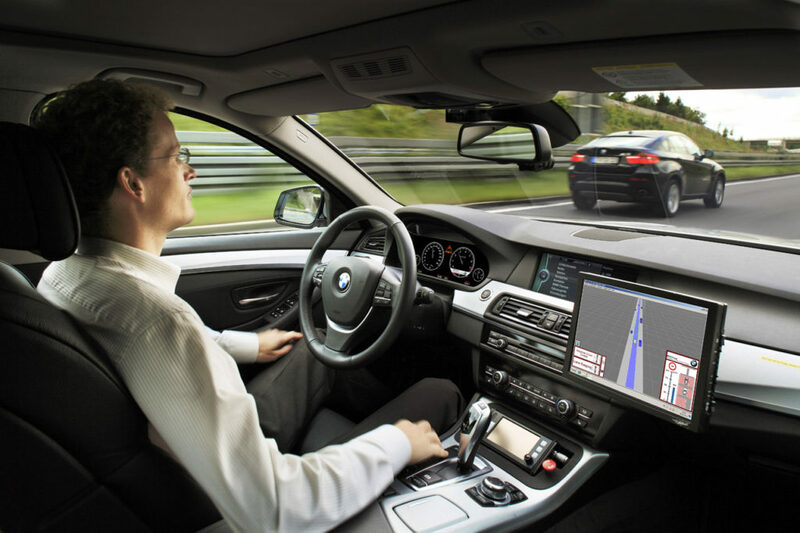 Car builders reconsidering and downsizing their autonomous car programs. Cruise, GM subsidiary, begins BETA testing autonomous cars with ride hailing service.